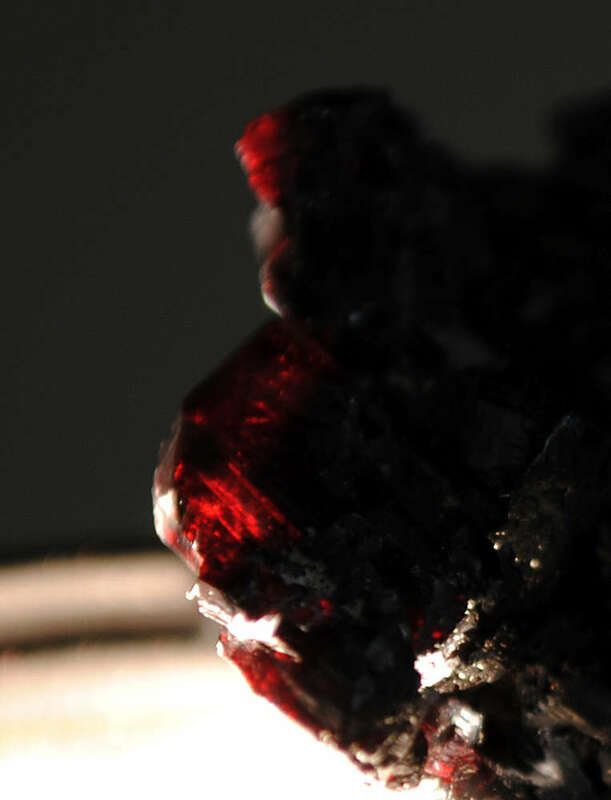 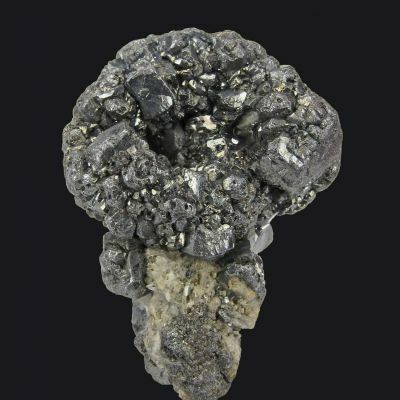 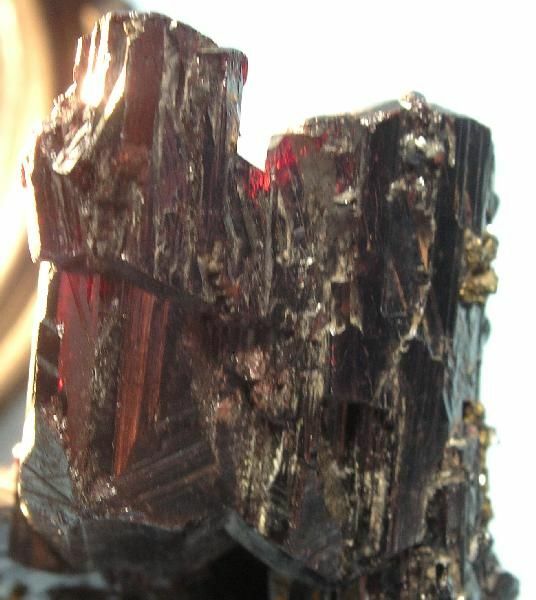 Choice cluster of glassy-lustrous, deep silvery-red Pyrargyrite crystals from the famous locality of Fresnillo. 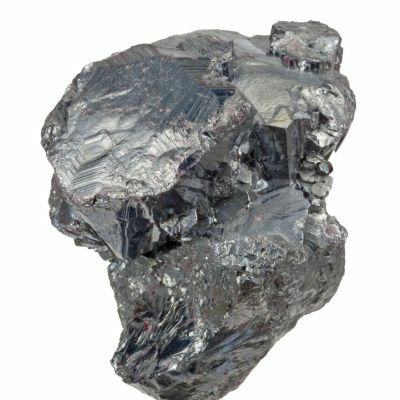 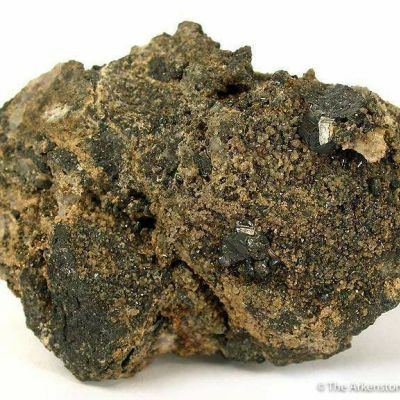 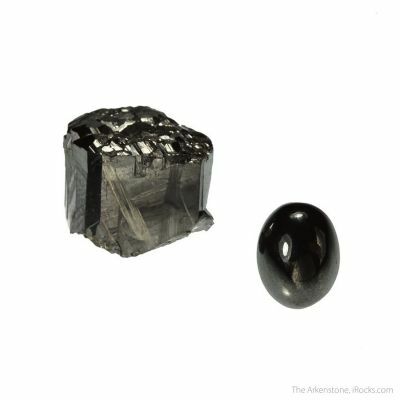 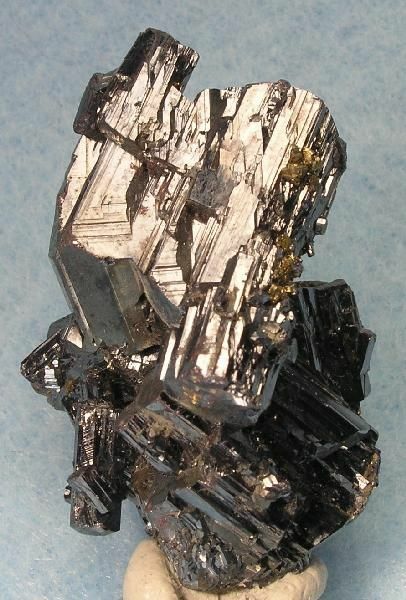 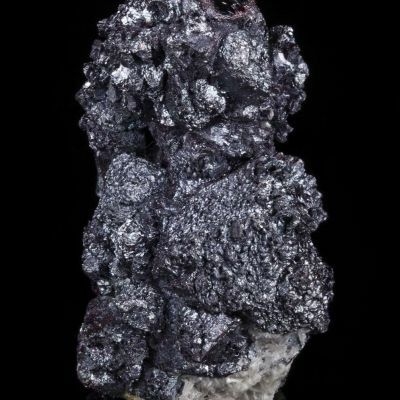 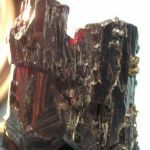 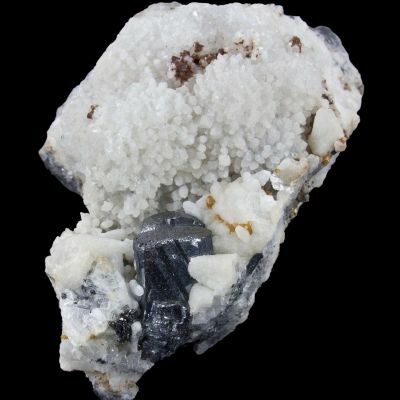 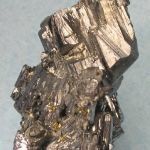 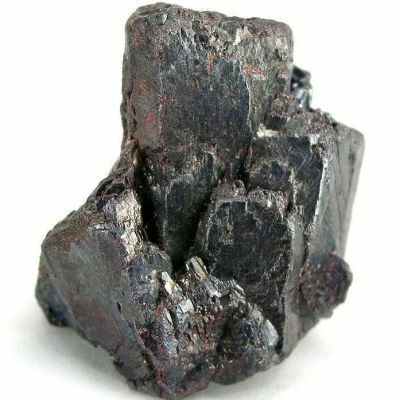 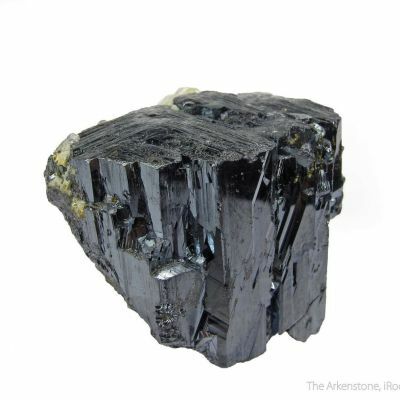 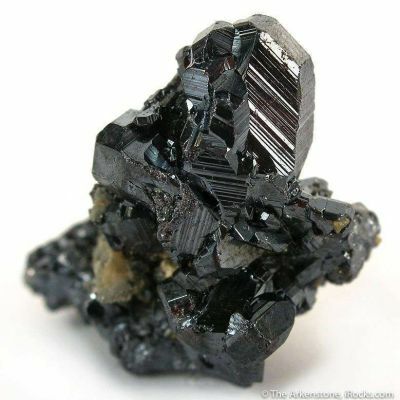 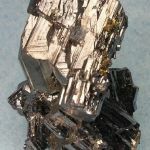 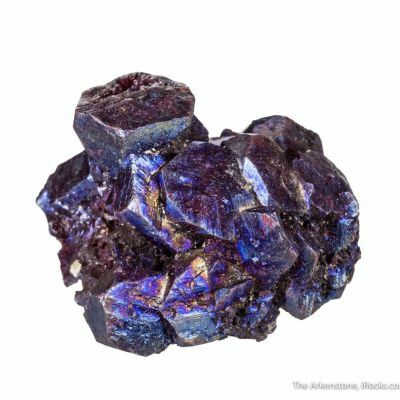 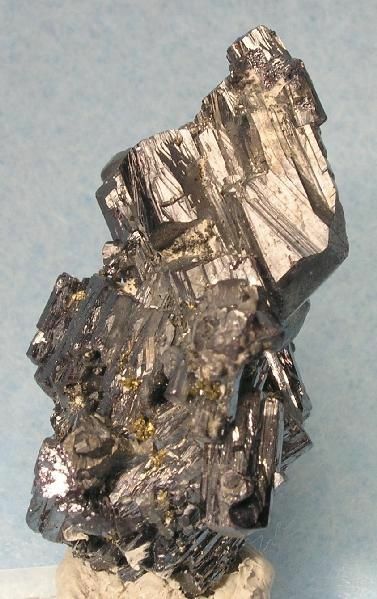 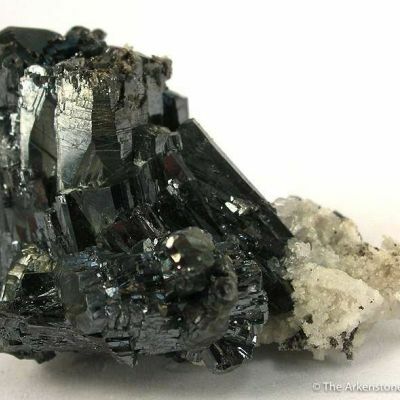 The largest blocky crystal ranges to 2 cm in length, and the overall appearance of these Pyrargyrites is eye-catching with lots of faces flashing reflections in all directions. 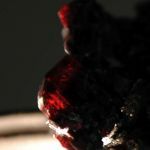 Add some good lighting, and it glows cherry-red.